This does NOT work with Windows XP or earlier operating systems. Copy the text between the lines and paste it to notepad. Right click on the systeminfo.cmd, left click run as administrator and it will produce an system information log. This log can then be copied and pasted, when needed. Start, all programs, accessories, right click on command prompt, left click run as administrator. Hit enter. This will bring the information up. 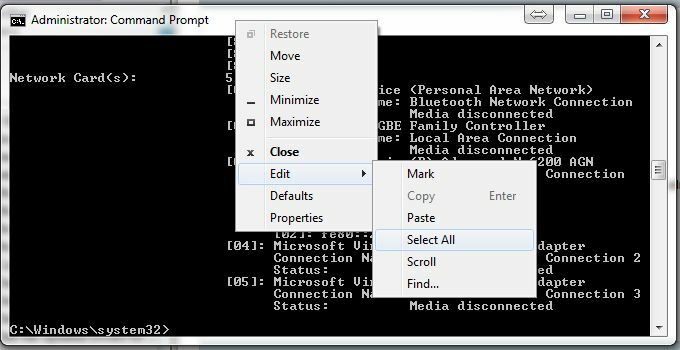 Right click on the top near command prompt. Left click on edit, select all. 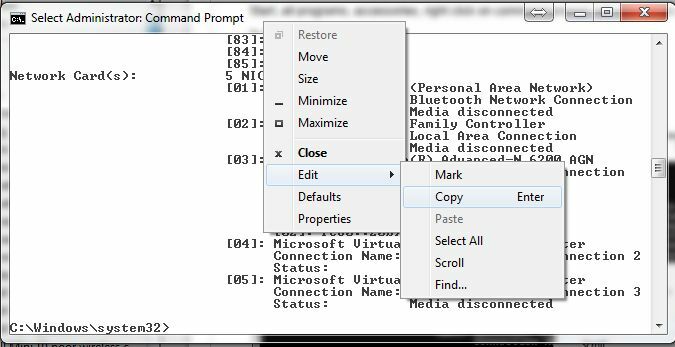 Right click near command prompt, click on edit, click on copy. Then paste the log to the thread it was requested in. PLEASE REMOVE THE PRODUCT ID and REGISTERED OWNER, before you post. Thank you. 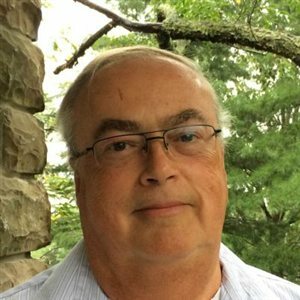 If you find this Wiki helpful, please vote above. Thanks.